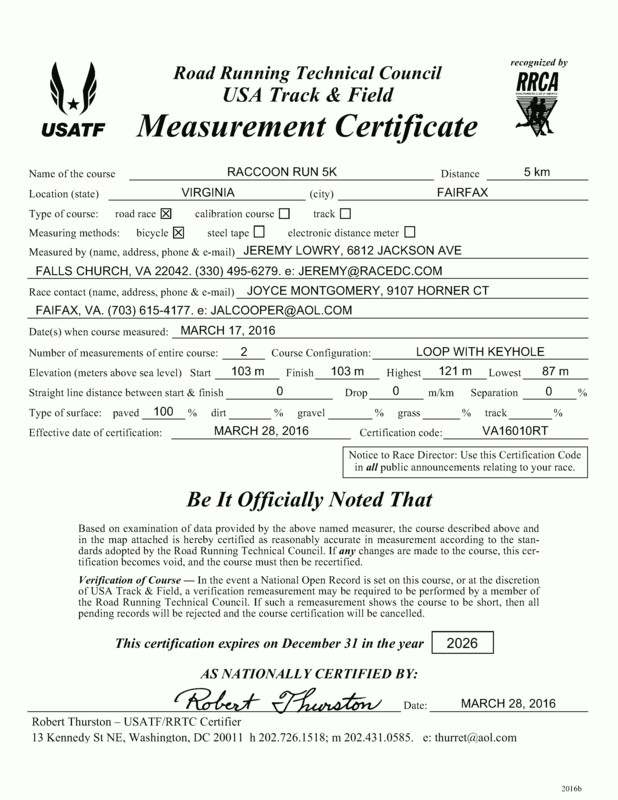 OUR 5K COURSE IS CERTIFIED BY THE ROAD RUNNING TECHNICAL COUNCIL! 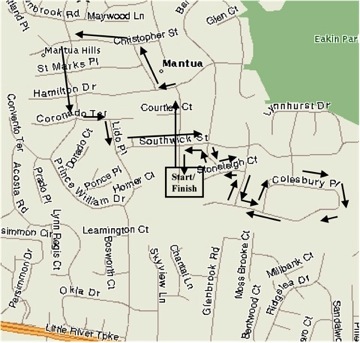 The 5K course winds through the neighboring streets of Mantua. 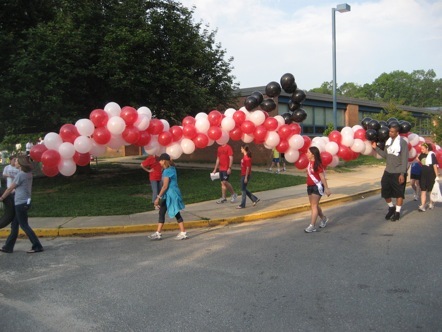 The race starts and finishes in front of Mantua Elementary School. Split times will be given at every mile. Water will be available at the start, on the course at the 2-mile marker and at the finish. With so many runners, it is very important for runners to stay alert to their surroundings and fellow runners. Please do not bring your dog or your personal stereo system if you are participating in the 5K. If you stop running for a walk break, please move to the side of the road before slowing down.